Champion Property Improvement is an experienced tile contractor in Oregon. We specialize in residential and commercial remodeling with expertise in new construction and repairs to existing structures. We also specialize in tile, granite, all solid surfaces, custom back splashes, flooring, showers etc. As a preferred tile contractor in Oregon and Washington we can help you with the design process and build the project of your dreams. As a leading tile contractor in Oregon we can transform your kitchen or bathroom into a modern oasis. Say goodbye to that old linoleum and hello to a beautiful new tile floor. Your home is your biggest investment so it’s a very wise choice to keep it updated. 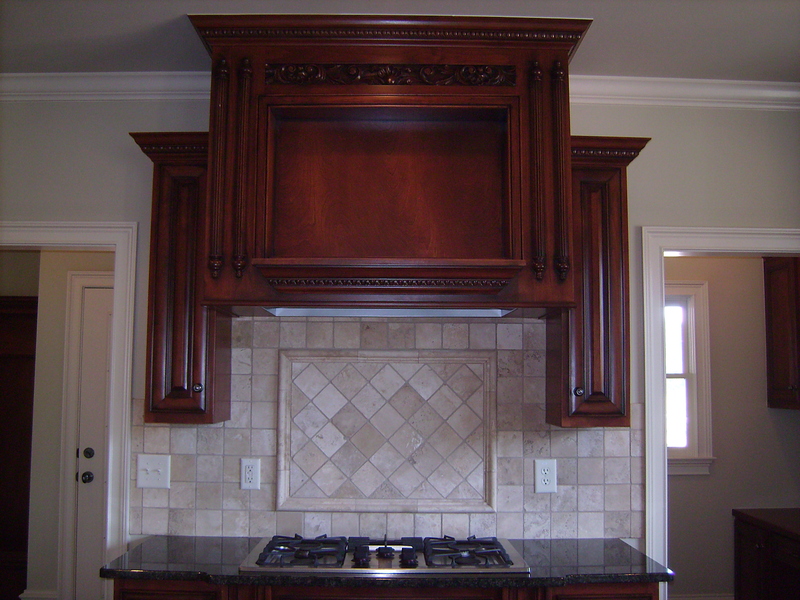 We can design a custom backsplash for your kitchen or bathroom, and even a custom tile shower. Champion Property Improvement is a preferred tile contractor in Oregon. Call us today for a free consultation at 503-969-6613. We’d love to earn your business! To view more tile, granite and solid surface pictures please click here or click on the Photo Gallery tab at the top of the page.